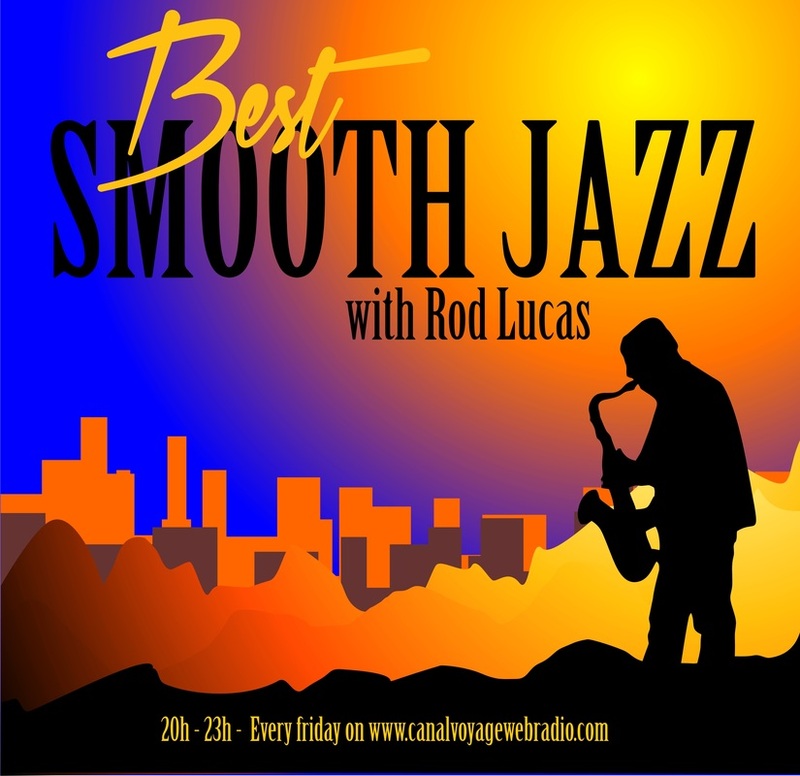 Rod Lucas has been playing Smooth Jazz on British radio since 1971 (BBC RadioMedway/Kent). In those early 70's Rod featured people like Milt Jackson, Stanley Turrentine, Hubert Laws, George Benson, Herbie Hancock and Donald Byrd. He also featured material from Spanish Flamenco guitarists including Paco de Lucia. Herb Alpert added to the whole feel of Smooth Jazz with Rod in 1971. Then the other Smooth Jazz artists came along, Bob James & Earl Klugh, all featured in his Thursday night programs and anything else that had a sweet mood 'cross over feel' from Smooth jazz.